Matt has been in Fort Collins for his entire life. 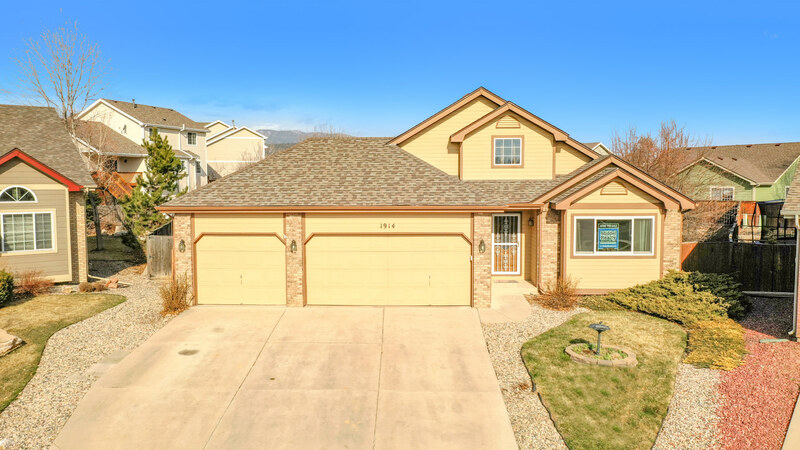 Knowing which area in Fort Collins will best-suit his clients comes naturally to Matt as he has witnessed the changes of this city first hand. He has strategically watched the real estate market and knows when to bid more or less on a property. Because of this, Matt has become his clients’ secret weapon, often winning the home “bidding war” in this crazy market we are in. When it comes to renting homes to folks, Matt has been known to state, “I do not expect you to trust me or my company, but I will do my best to earn your trust through my actions and those of my company.” If you ever have any concerns about the property you currently live in, or hope to live in, Matt is always available to answer your questions. 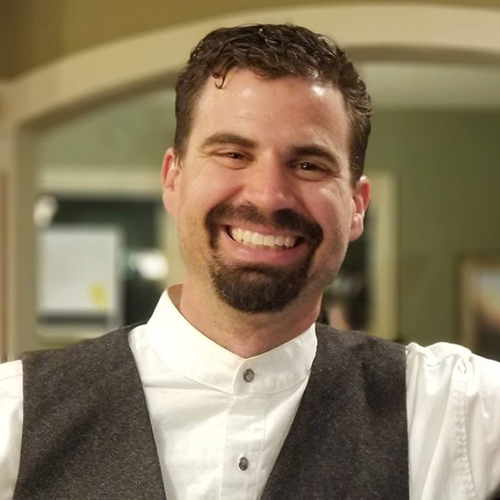 Matt has high expectations for Middel Realty and would enjoy helping your family settle down in Fort Collins.